Eccoci….i POOLS per SB5 2015! 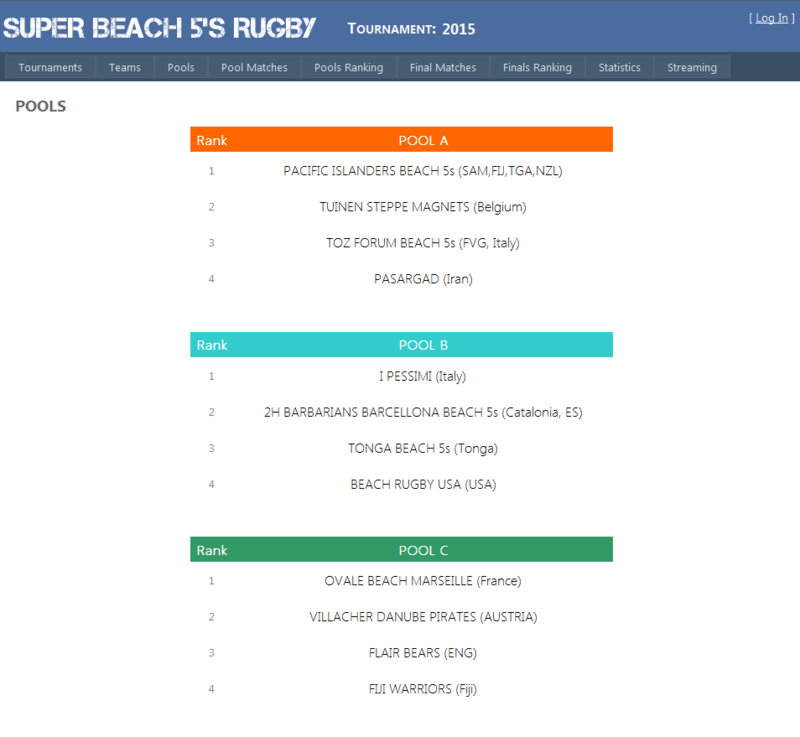 SUPER BEACH 5S RUGBY. Not for your Average Guys.